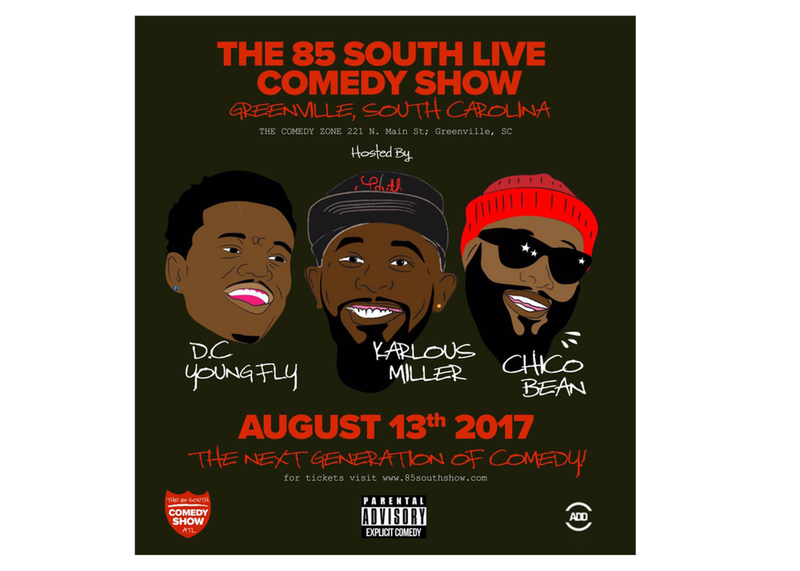 Clayton English returns to the trap to chop it up with Karlous Miller and B. Simone. Clayton came back talking about Bert and Ernie and their sexual preference and the innerworkings of the comedy business. Plus Karlous buys and McRib at McDonalds and take a sneak peak at Savannah State's Homecoming Comedy show!